Liverpool FC have confirmed striker Mario Balotelli has today completed a season-long loan switch to AC Milan. The 25-year-old will spend the duration of 2015-16 with the Serie A outfit. 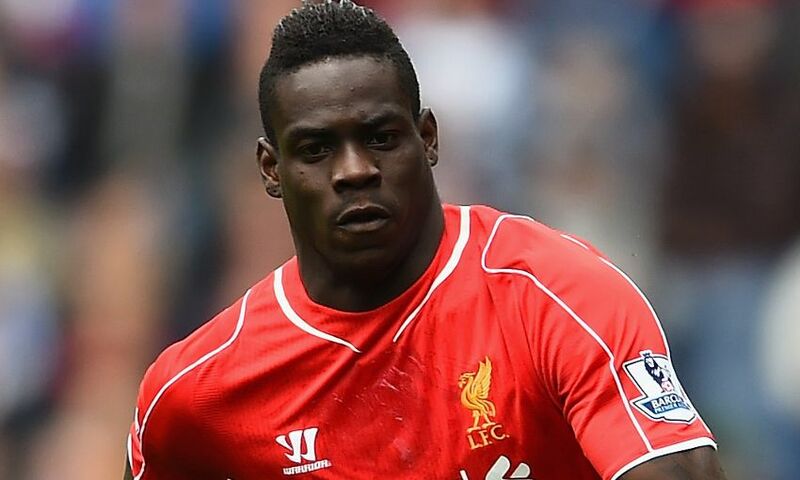 Balotelli made 28 appearances for the Reds in the previous campaign following a move to Anfield from Milan last August.